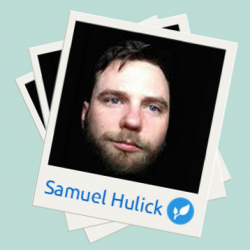 On today’s show we’re talking to Samuel, who’s the founder of UserOnboard.com. What we normally talk about is SaaS startups and growth and traffic and everything. But Samuel is an expert in user experience. What we’re going to talk about specifically is all about user onboarding for SaaS apps. 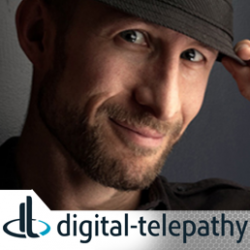 Chuck Longanecker is the founder of Digital Telepathy. This company’s design ethos is behind some of the most ground breaking companies and personalities on the web today. He shares some amazing insights on the show.